Dion Dublin believes that Liverpool FC’s recent signings could help to inspire the Reds to the Premier League title. Jurgen Klopp’s men have made a strong start to the new campaign and they have won all four of their opening four top-flight games to leave them leading the way at the top of the table. 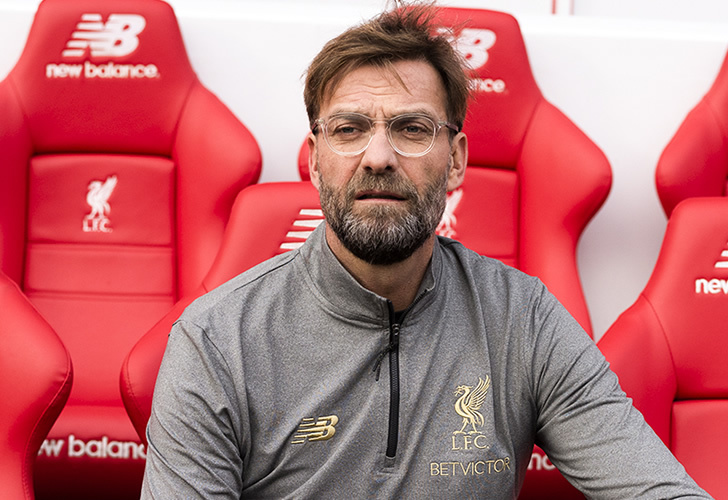 Klopp has been tasked with steering the Merseyside outfit to their first trophy since his appointment as Brendan Rodgers’ successor back in October 2015. Liverpool FC made a number of signings this summer, including bringing in goalkeeper Alisson Becker from AS Roma, following the arrival of defender Virgil van Dijk from Southampton back in January. And Dublin seems to feel that Liverpool FC’s strong spine could end up being the driving force behind a genuine title challenge this term. Speaking in an interview quoted by the Daily Express, Dublin said: If you look at the Premier League, five teams have won it. “You can name the goalkeeper and two centre-halves. That’s what Liverpool have tried to do. “The two centre-halves in Gomez and Van Dijk are playing very well. Liverpool FC will return to Premier League action after the international break when the Reds take on Tottenham Hotspur at Wembley. The Merseyside outfit ended up in fourth place in the Premier League and without a trophy last season after they were beaten by Real Madrid in the Champions League final back in May.